Dell has agreed a deal to buy data storage company EMC for $67 billion. 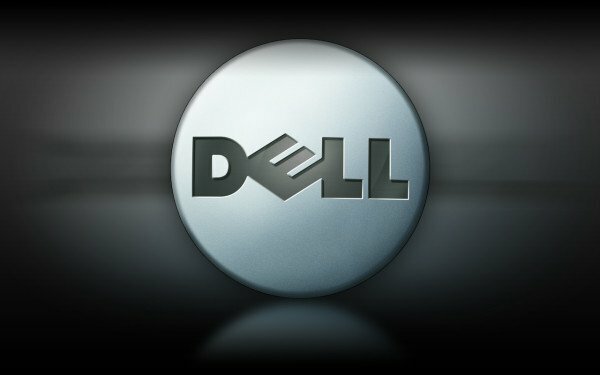 “Our new company will be exceptionally well-positioned for growth in the most strategic areas of next-generation IT ,” Michael Dell said. Michael Dell will be chairman and chief executive of the combined group that, Dell said, would be the world’s “largest privately-controlled, integrated technology company”. The price per share agreed represents a 20% premium on Friday’s EMC closing share price of $27.86. EMC shares were up about 4% in pre-market trading on October 12.